Coming soon are a set of retreats aimed at meeting individuals wherever they are in their journey. 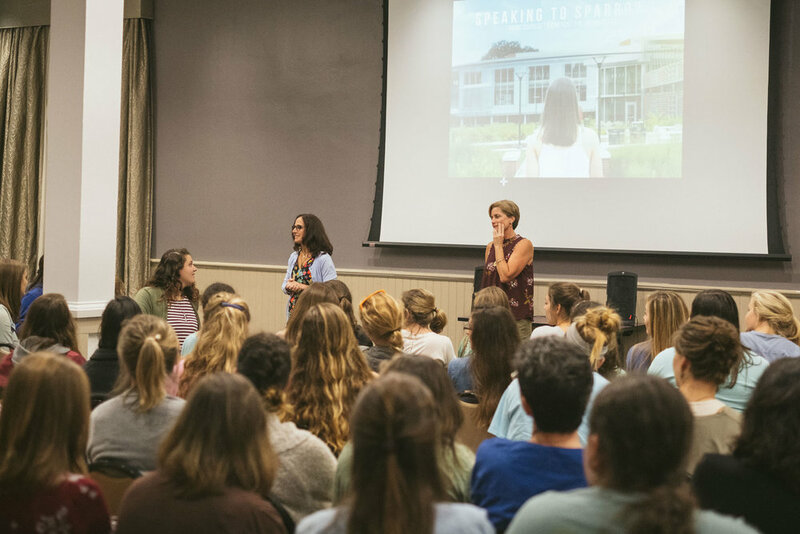 With over 20 years of ministry experience, Project Light Ministries has lead countless retreats to facilitate an authentic encounter with Christ and wants to provide you with the tools to do the same. These retreats provide a platform for the conversations that are at the root of vulnerability and healing. One of the ways Project Light Ministries facilitates these difficult conversations is by shared experience. These hard topics become more accessible through personal testimonies conveyed through films that tell these stories in a way that is beautiful and true. Do you see a need for this type of ministry in your community? We would love to walk with you as you start your ministry, plan your retreat or navigate the waters of youth ministry. We are also available for talks, conferences and retreats.